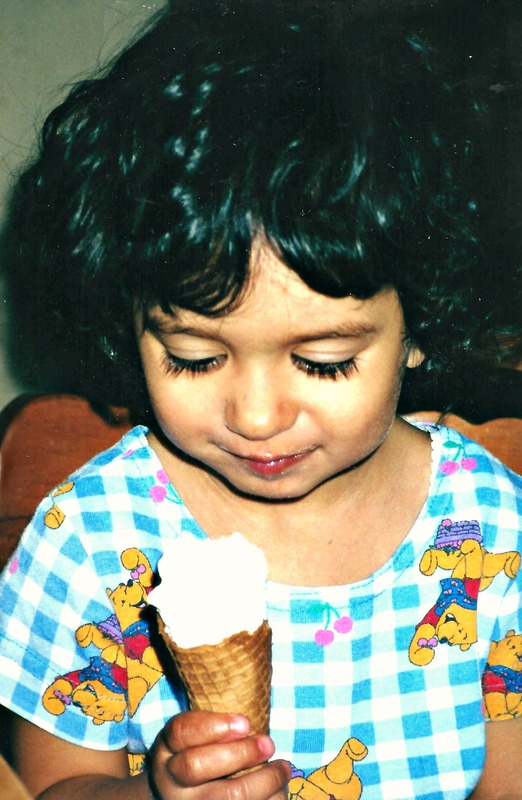 Eating ice cream for the first time. Slamming her head into the floor over and over with hysterical crying, the helper in the toddler room frantically looked for me to come get her. It was only minutes beforehand that I had dropped her off to the class before entering the sanctuary for church. Sounds good to have these things for a movie, but in actuality, they are not the topic of this story. 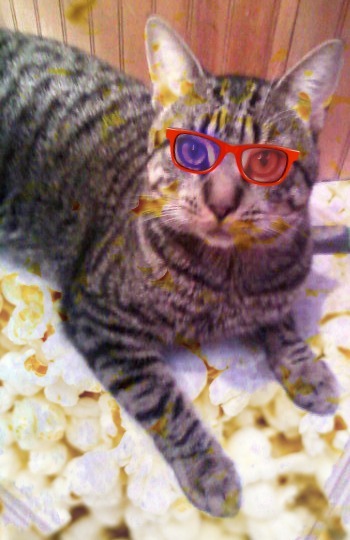 3D and Popcorn are my two cats. Both abandoned, one outside found by my dog Dakota at 4 weeks of age, and the other uncared for by a hoarder.